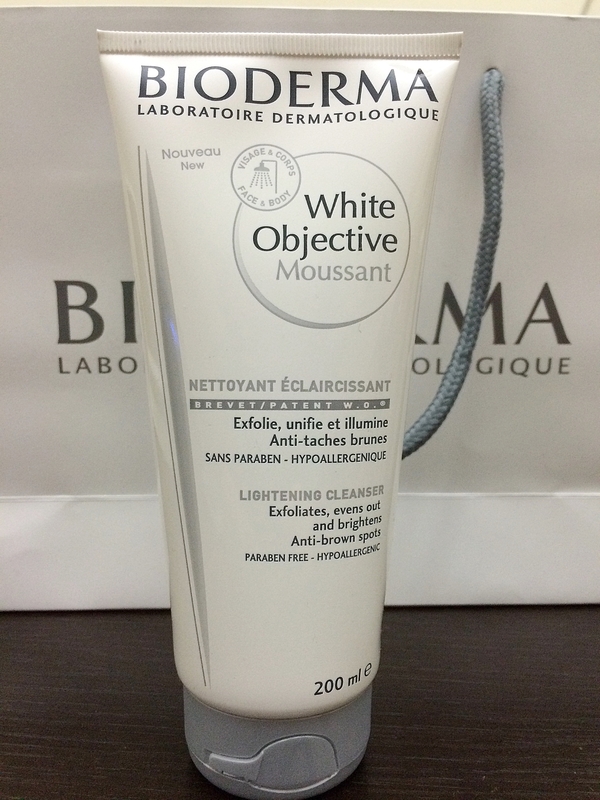 In just more than a week after posting my first blog post, my website has been read more than a thousand times! I received many congratulatory messages from friends as well as likes and shares on my Filipina Expat Facebook page. I still remember the first time I wrote my first blog post. Although I have a vague idea of what to write, to put it coherently in writing without mumbling and to make sense of everything took some time. I had many moments of doubt if I’m sharing too much, and self-doubt if anyone cares what I think. My first readers were of course my 5 siblings. My mom is a big fan although she’s not tech-savvy and doesn’t even know how to open a browser. So I’m just expecting at least 5 people to read my blog. That’s why seeing more than a thousand page views in just a few days is really encouraging and I would like to say a big thanks by giving a little token to one lucky friend. It’s also my way of living-up to my mantra ‘Sharing is Caring’. 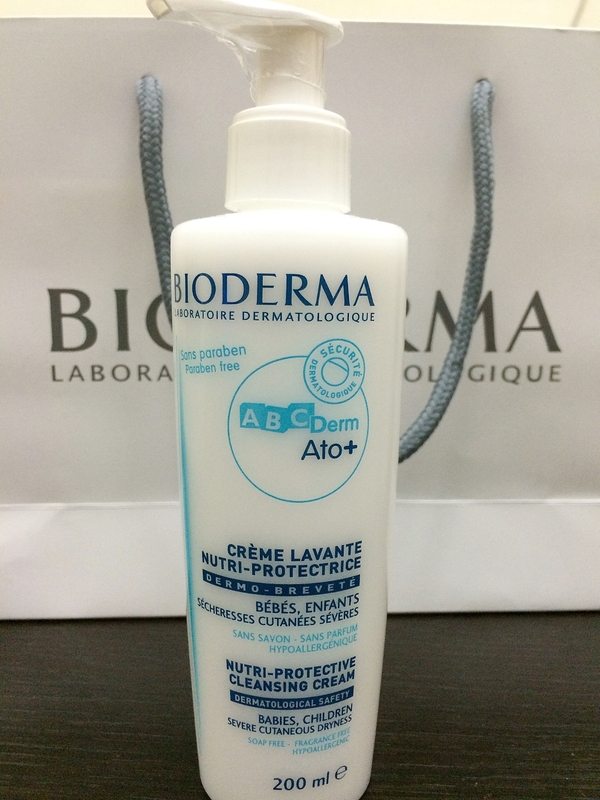 I’m giving away a bag full of Bioderma products to one of you guys. 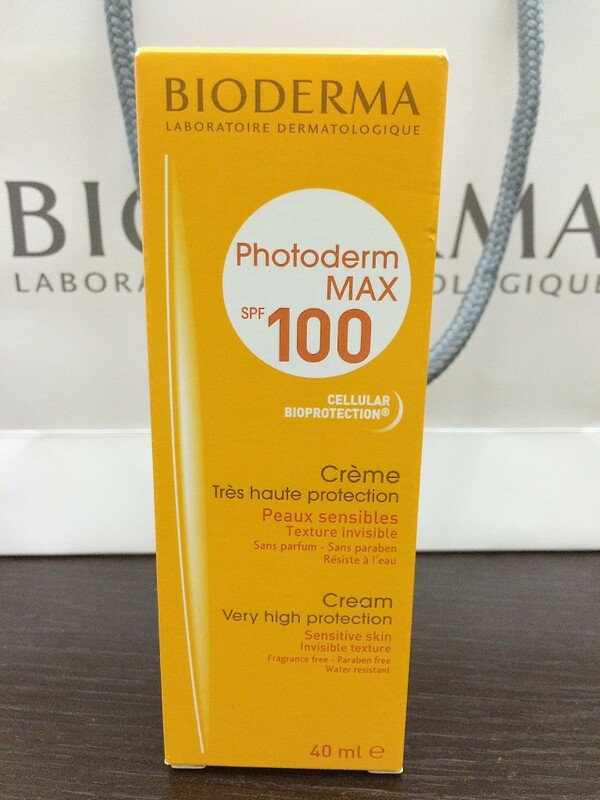 If you have been reading my blog posts, you would notice that I’m a Bioderma fan. 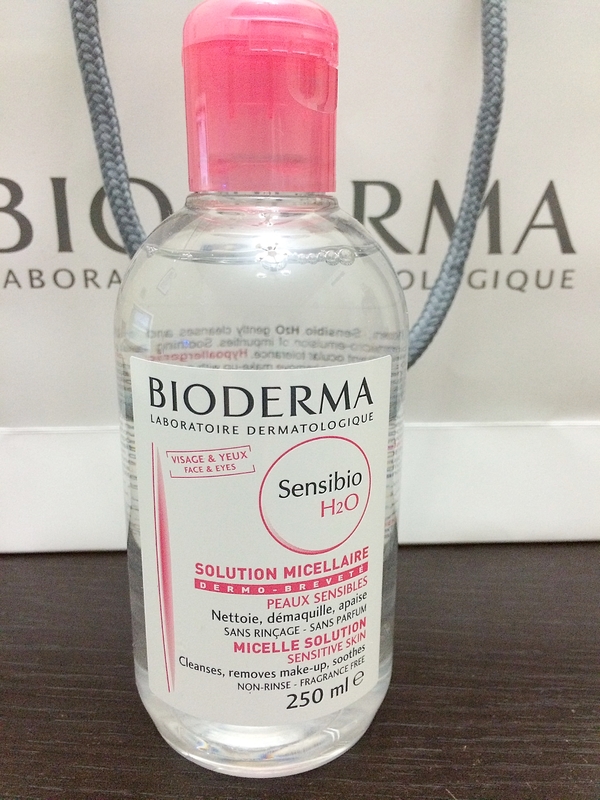 Boiderma is a French skincare brand whose products are known for being highly effective but gentle enough to use on even the most sensitive skin. 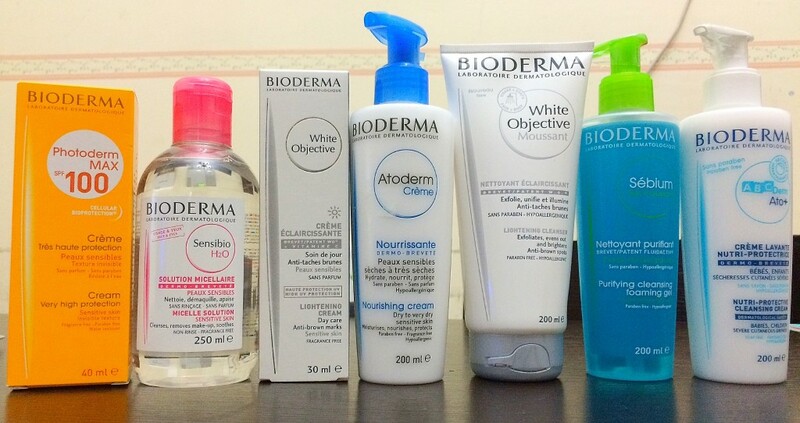 Most Bioderma products I’ve used are scentless. 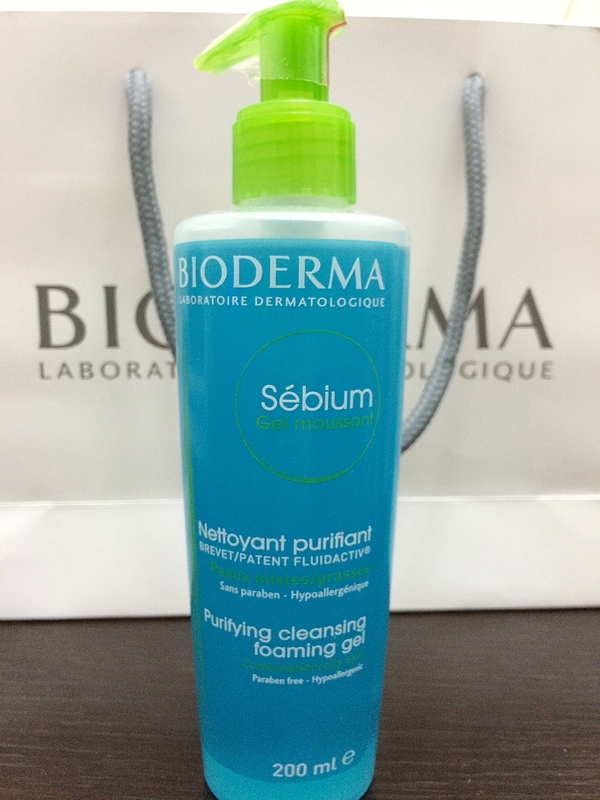 It works for me as I feel cleaner and it doesn’t dry out my skin. Note that this is not a paid post. 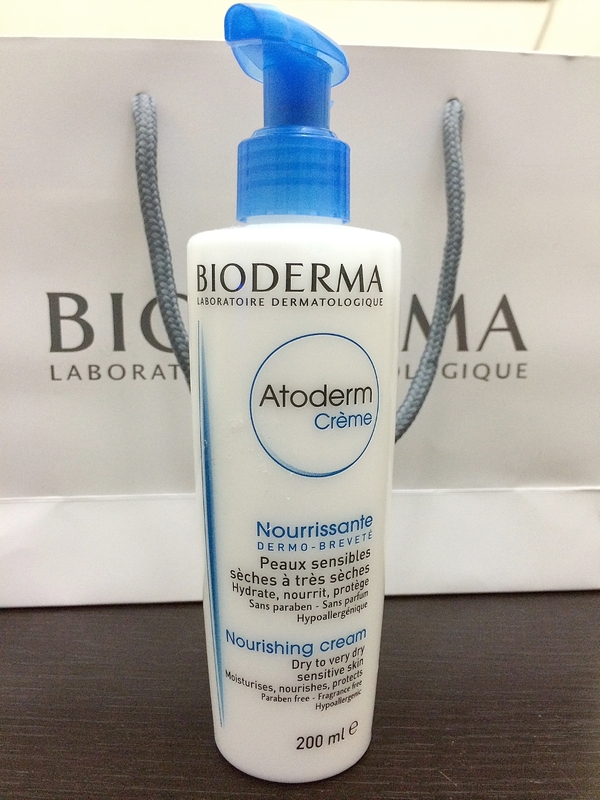 I doubt if Bioderma even knows I’m existing but I believe in this brand and I also want you to try it out. I would like to thank my brother-in-law, Joseph, who believes in my mantra and shared this loot with me. All these cost more than AED 700! That’s how much I appreciate you guys. 1. Share this post on Facebook by clicking the FB icon below and like my official Filipina Expat Facebook page. 2. Enter your details by completing this form. Note: As much as I want everyone to join, this giveaway is only open to UAE residents and the winner should be willing to meet me in Dubai. You can tell your relatives and friends in UAE to join. I promise to think of something that my non-UAE based readers can participate to. In the meantime, don’t forget to like my FB page and follow me on Instagram (filipina_expat) and subscribe to my website to get updates on my latests posts and promos. 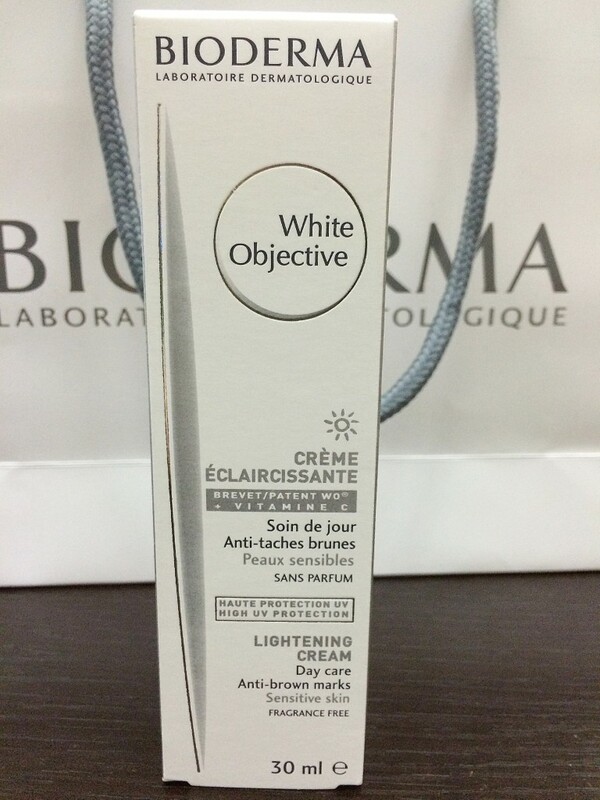 This entry was posted in Giveaways and tagged Bioderma, dubai expat, filipina expat, filipino expat, Giveaway, Promo. ← What to pack in your hospital baby bag?